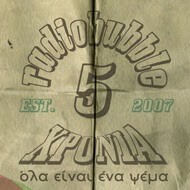 radiobubble - εκπομπές: !Sounds on sounds: self-referentiality in Jamaican music TONIGHT 23:00-0:00 @radiobubble.gr! 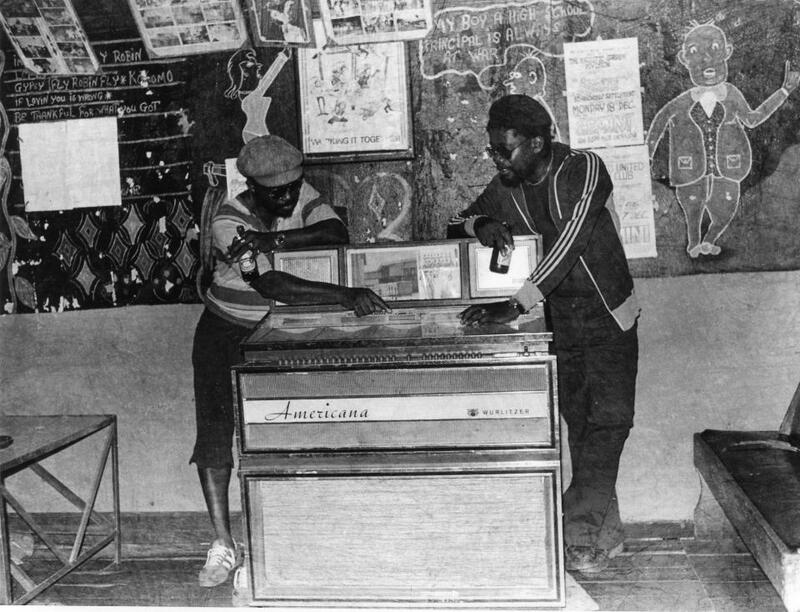 !Sounds on sounds: self-referentiality in Jamaican music TONIGHT 23:00-0:00 @radiobubble.gr! 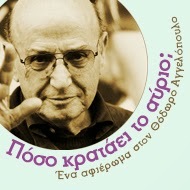 Αναρτήθηκε από Boulevard Soundsystem στις 10:15 π.μ.